How to contact KMKO or Kevin. PLEASE NOTE: the below form is NOT for requesting an autograph. KMKO coordinates autographs between Kevin & fans once per year. The above click here link explains that process. If requesting a Fan Mail reply, be sure to include a self-addressed stamped envelope (using USA stamps) for return post/shipping to you. If you do not live in the USA, you can purchase American stamps here. To receive a letter from the USA ﻿calculate price at USPS website her﻿e. You may send Kevin fan mail at any time. Please know KMKO does not manage any fan mail sent to Kevin. For other inquiries please fill out the contact form below. * Do NOT use the below form to request an autograph. * In addition to filling out the form below, you may private/direct message the Team McKidd website admin @KMcKOnline on Twitter or Instagram. EXAMPLE: your Twitter or Instagram name. ​Check box below if you would like to be notified about future Kevin McKidd related charity or other events. 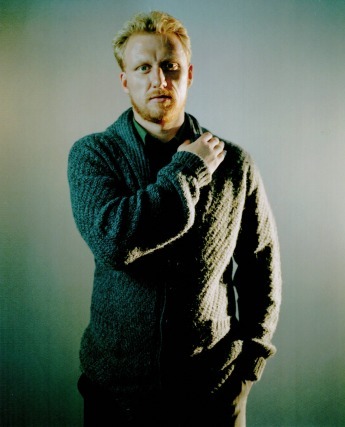 please contact Kevin McKidd via his USA Agent.